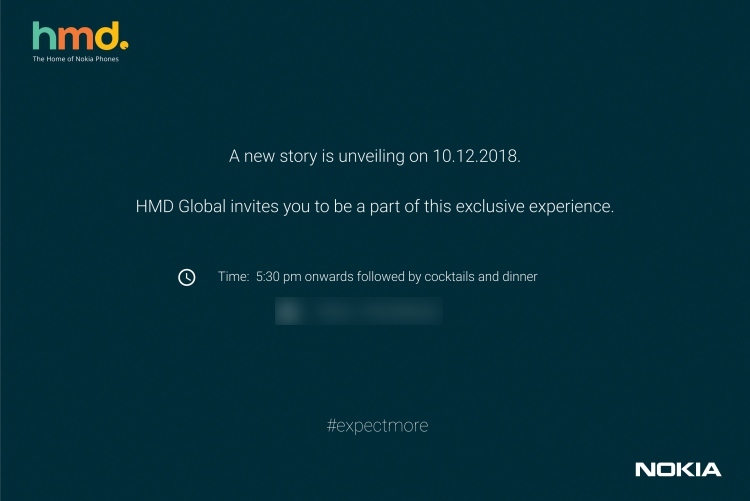 HMD Global is looking to end the year with a bang. The company just surprised us with the launch of the Nokia 7.1 in India and it has now started sending out media invites for a launch event on December 10 in Mumbai. Is there a treat waiting for us at the event? 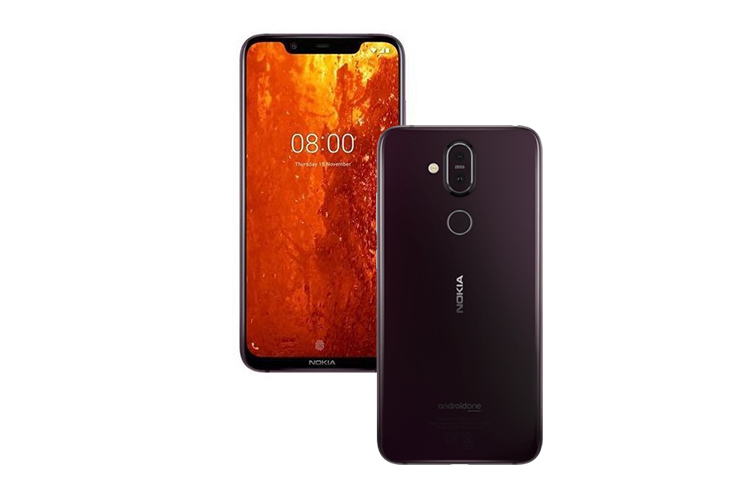 The Finnish giant already has a much-anticipated launch event scheduled for December 5 in Dubai, where is it expected to debut not only the global variant of Nokia X7 – which will most likely be dubbed the Nokia 8.1 (as per recent marketing material leaks) but also the flagship Nokia 9 Pureview and Nokia 2.1 Plus. This event could see the launch of all these devices in India. Though HMD Global’s upcoming device would be called the Nokia 8.1, it is truly a successor to the impressive Nokia 7 Plus from earlier this year. It boasts of a stunning glass sandwich design and sports a 6.18-inch Full-HD+ screen, with a huge notch and PureDisplay tech for HDR streaming. The device is powered by the Snapdragon 710 chipset, coupled with up to 6GB of RAM and 128GB of internal storage. It includes a 3,500mAh battery and runs Android 9 Pie out-of-the-box under the Android One Program. As for the optics department, the device boasts a dual-rear camera setup with a primary 12MP (with OIS) sensor and a secondary 13MP sensor. There’s also a 20MP selfie camera on board. In addition, the ‘Nokia 9 Pureview’ flagship from HMD Global has been leaking online left, right and center, so we can also expect to see it making its way to India at this event. If you’ve been keeping up, it is the same device which is expected to bring a penta-camera module in tow. There’s no official word from the company on this device, but it’s expected to feature a 5.9-inch Quad-HD+ display (without a notch up top)and be powered by Qualcomm’s Snapdragon 845 chipset or even the Snapdragon 8150 – as it would’ve been announced by then. We also don’t know how the five cameras will play together and what new features the phone would bring for photography. We’re sure to get some certainty post the Dubai launch next week. Until then stay tuned for more updates and keep guessing which Nokia device could HMD Global be bringing to India. Let us know your thoughts in the comments below.